the 2014 Hardys 165th Anniversary Cabernet Shiraz. His career with Accolade began in 1987 at Houghton. He rose through the ranks to become Chief Red Winemaker for Hardys in 2007 and then assumed responsibility for all winemaking across the business as Group Chief Winemaker before being appointed Global Wine Director in 2016. 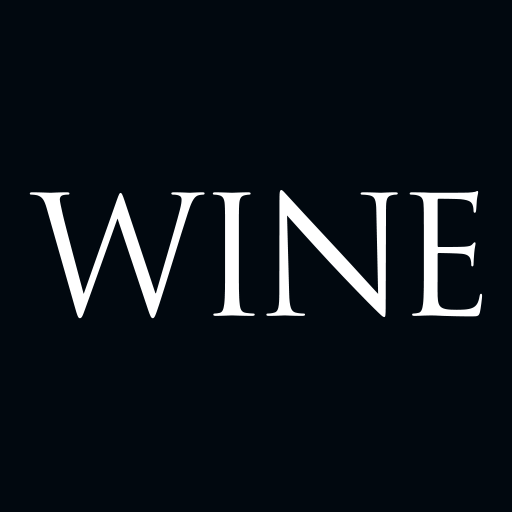 Over the years, Lapsley has worked with leading viticultural and winemaking teams producing many prestigious and successful wines for the company. 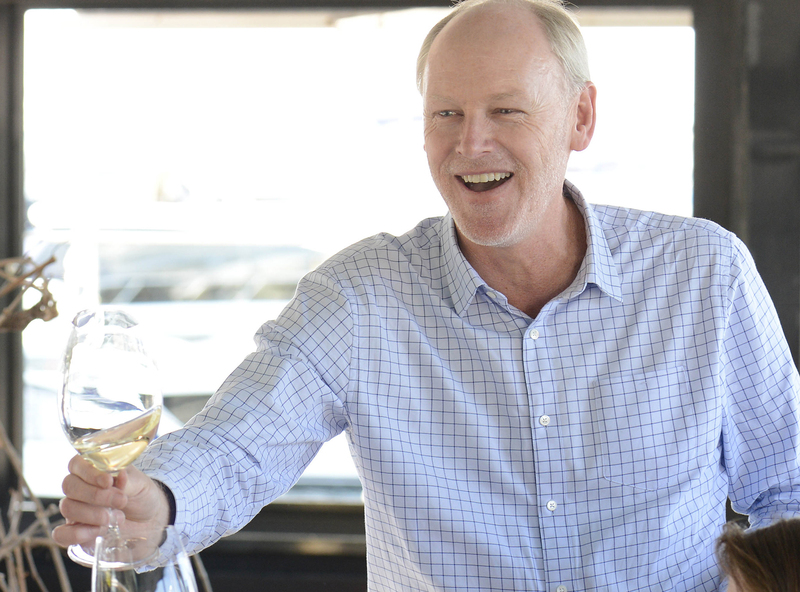 “Pushing boundaries and creating wines of character and quality have continued to be a passion for me,” he said. While he may be a little sad to be officially departing at the end of November 2019, it’s not quite over yet it seems as Lapsley has agreed to extend his association with Accolade after his retirement, allowing them to continue to take advantage of his wealth of knowledge and experience.